Most of the videos i share are choose to be inspirational. This video is just cool. The video is 23 minutes long and you get to see a lot of both the featured cars. 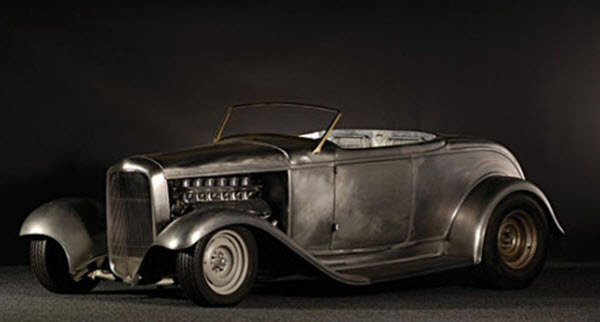 The featured cars are an epic Rat Rod and a Lamborghini Aventador. The true highlight is to see the cars lined up on the high way for a “drag race” between the two cars. It has a real Fast & Furios VS Mad Max feel to it. Especial since the “race” take place in the desert. I have to admit that the concept of the race is more exciting than the actual race since the cars are in two different leagues altogether. They represent two different automotive philosophies. Both featured cars are cool but i have to admit that i would choose the Lambo despite being a rat rod freak. Which car would you choose. Let me know by posting a comment below.